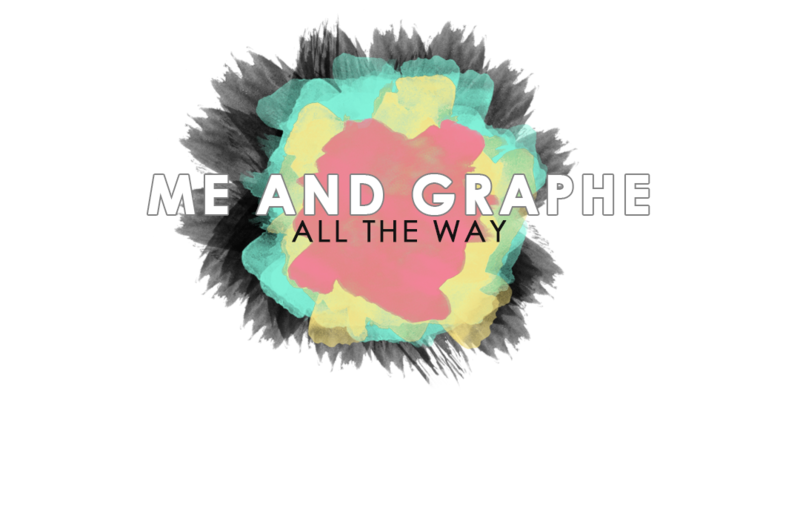 Me and Graphe: England Troops are coming ! England Troops are coming ! World Cup Is Coming. Who your gonna team up with ? 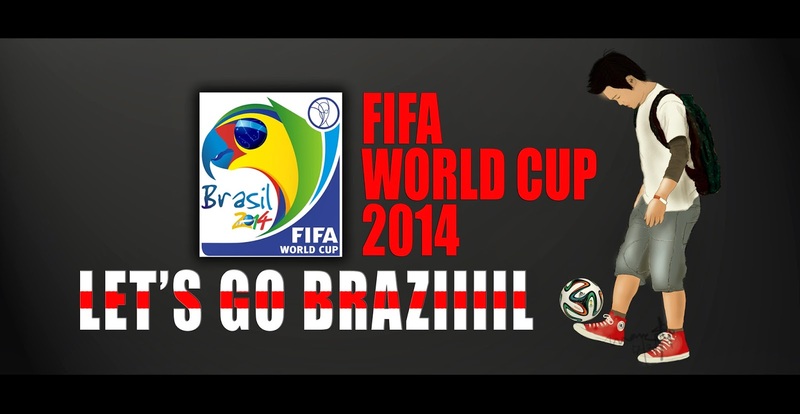 Lets go brazilll ! !